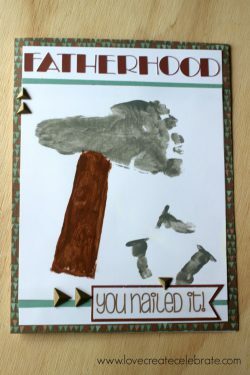 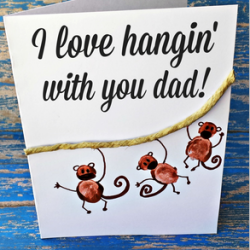 Looking for some inspiration for original fathers day card ideas? 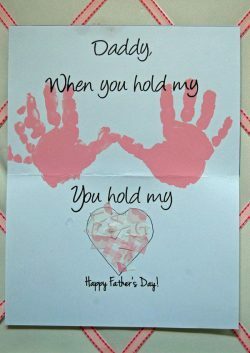 Look not further! 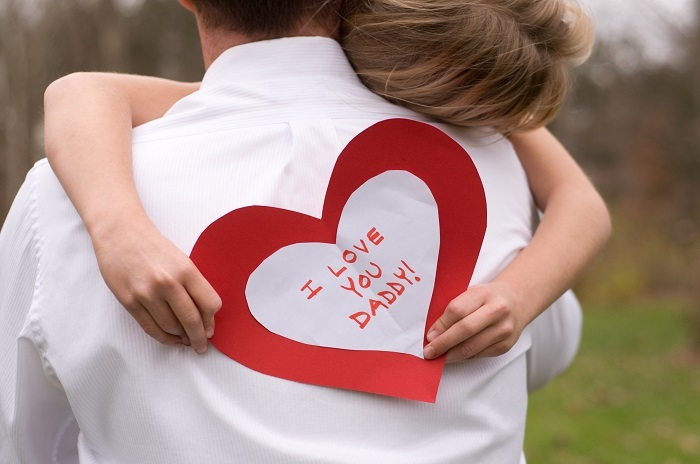 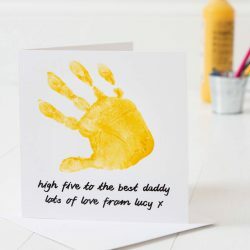 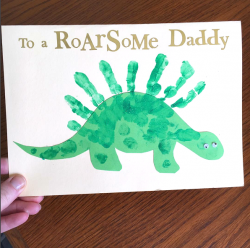 We have been enjoying searching the web for fun ideas for personalised cards for fathers day. 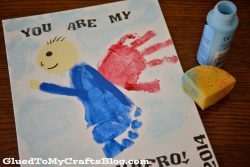 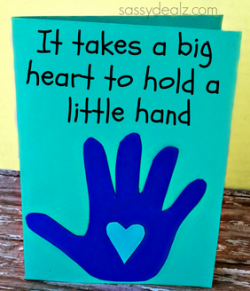 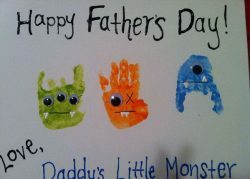 Turn your little one’s hand into a super hero, dinosaur or just an old fashioned mushy one-liner. 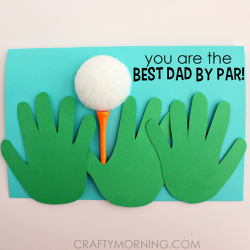 Whichever you choose, we’re sure that Dad is going to love it.